Make 4 payments of $2.90 over 8 weeks and get it now! 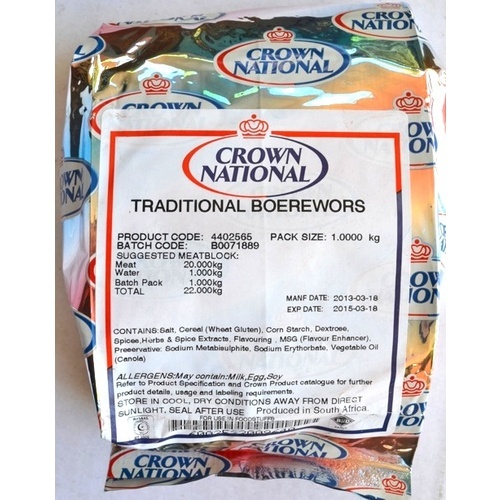 Traditional Boerewors by Crown National - Top Seller! Mild to medium flavour with a good colour. 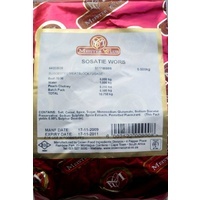 Profile consists of a strong meaty note enhanced by coriander, cloves and nutmeg with a hint of paprika for colour. 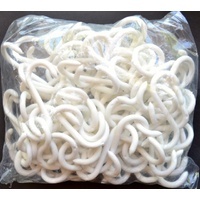 This batch pack makes 22kg boerewors. 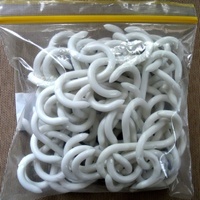 Ensure that equipment is clean. Ensure mincer knives and plates are sharp. Run fat through mincer prior to mincing. Place a nozzle correlating with the diameter of the casing onto the filler. 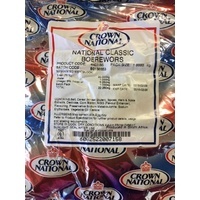 Rinse and soak Gold Crown® Casings. Pre-cool all meat to 0ºC. Weigh off suggested meat and mince through 13 mm plate. Add the Crown Batch Pack to the chilled water, mix thoroughly and allow to stand for 15 - 20 minutes. 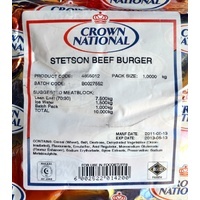 Combine minced meat with Crown Batch Pack/water mixture. Mix well and mince through 4.5 mm for boerewors, braaiwors and wors or 3 mm plate for sausage products. 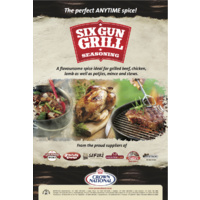 Put the meat mixture into the filler and charge the nozzle with washed Gold Crown® Casing. Fill slowly. 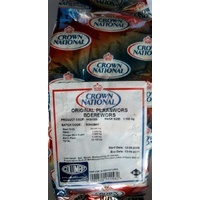 Allow completed boerewors to mature for 12 hours by hanging in a refrigerated room. 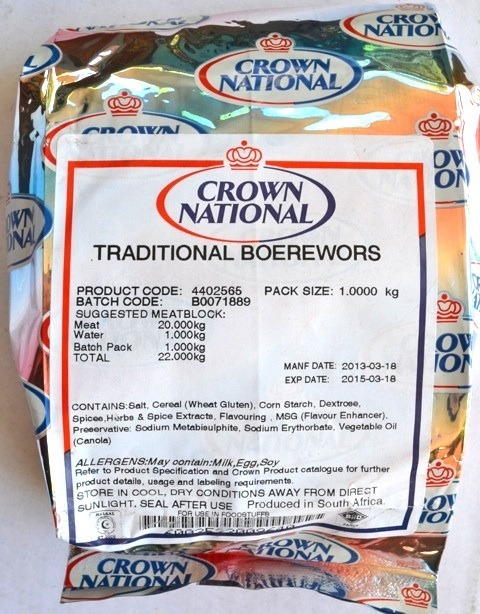 NOTE: The above production method is also applicable in the manufacture of wors, braaiwors and all kinds of sausage products.